Looking to buy a mobile home park, mobile home community, manufactured home community, multi family housing? 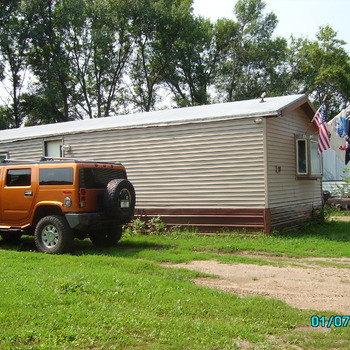 MobileHomeParkStore.com has 2 mobile home parks in Minnesota. 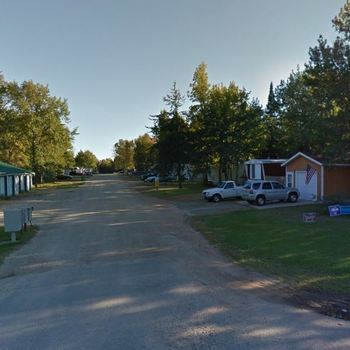 24 Lot Mobile Home Park in Marble, MN. This park has both city water and sewer services which are included in the $204 per month lot rent. There are currently 22 tenant owned homes and no park owned homes.